A number of the car was created expensive, just look at the price of a Ferrari, a Rolls-Royce Phantom, and the cars were worth billions of dollars to another. But in contrast to a series of these cars. These cars are expensive because of the amount that has been very rare. In fact, most cars do not sell well in his time, so only limited production. Although still using a crank, DeLorean DMC-12 has a futuristic design. Unfortunately, these cars were less powerful indulge overweight. The DMC-12 was the only model produced by the company, which would go into liquidation as the US car market went through its largest slump since the 1930s. Management had problems with dangerous drug trafficking charges, consequently the plant can only operate for two years with the production of 9 thousand units. 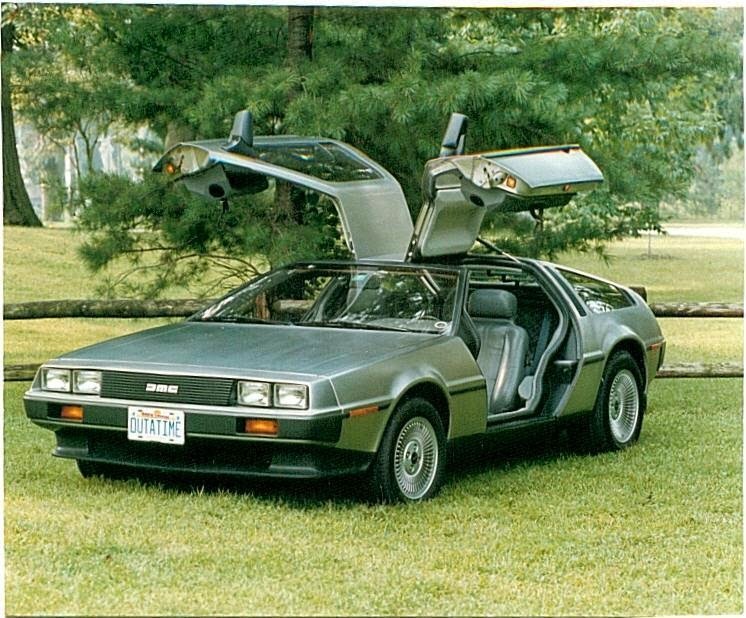 In 2007, about 6,500 DeLorean Motor cars were believed to still exist. 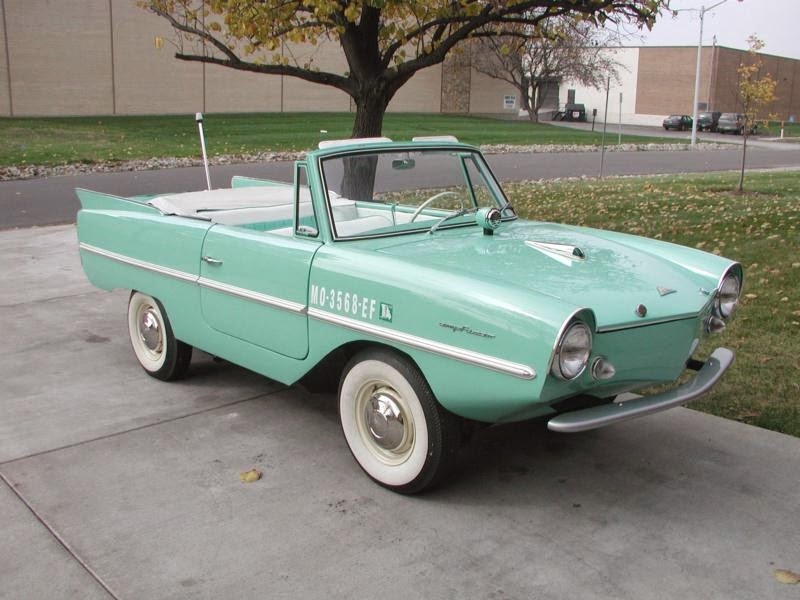 1961 Amphicar is an amphibious vehicle made ​​in Germany, Amphicar produced only seven years. This car can be considered less optimal to roam the land and water. This car is only sold about 4 thousand units. Far below their expectations, as many as 20 thousand units. However, after several decades, the Amphicar proved resilient. This car does not rust. It's not like the other German cars. 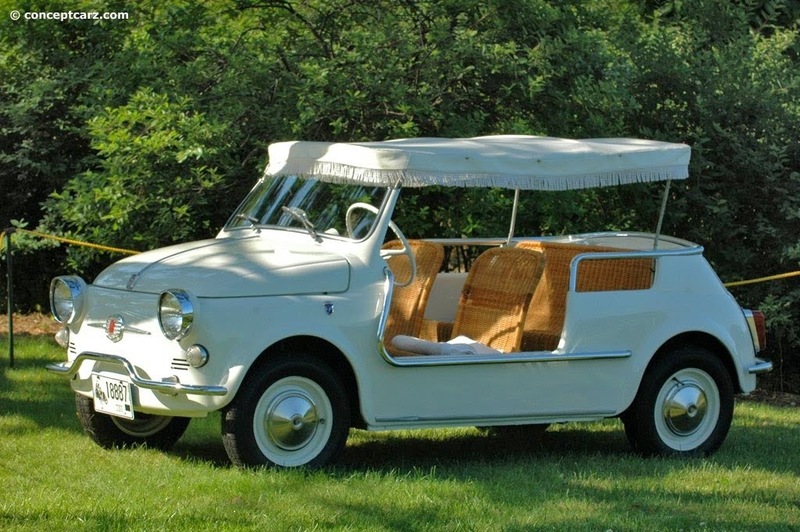 Jolly is a modification of the Fiat 500 or 600. This car was deliberately designed for the connoisseur cruises wealthy. This car can be brought in the boat, and taken wherever we go. The chairs are made of rattan and optional tassel can protect riders from the sun. Unfortunately the car is not sold. 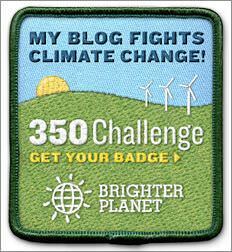 Currently, the amount is not more than 100 units worldwide. Since at least the car, making the price soared. 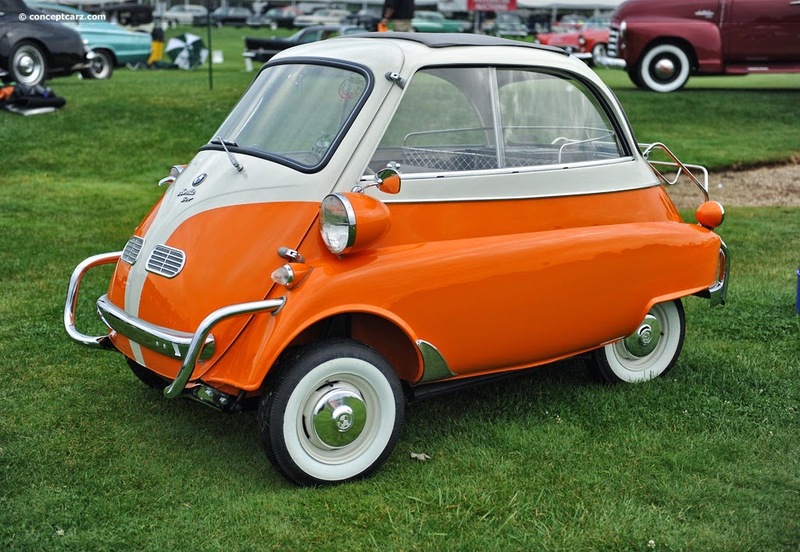 BMW Isetta is an early example of a microcar or city car. However Isetta fared less well in the US market. 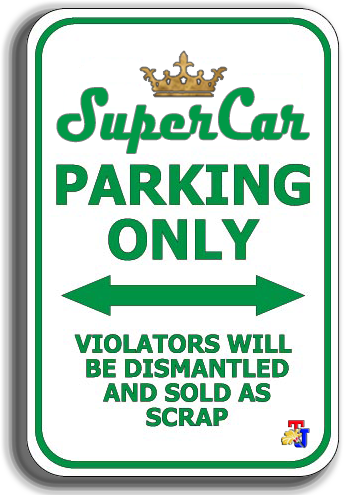 It's like the fate of the Smart ForTwo, a modern city car that was issued in the last few years. This car is actually been a favorite in Europe after the second world war. This car is in accordance with the needs of transportation, be able to walk on the narrow road, and economical fuel consumption. However, in the US no matter how the car did not sell. Now the price of this car to be more than just what is desired. For most buyers, the Isetta is a sort of "comic relief" in their collection. 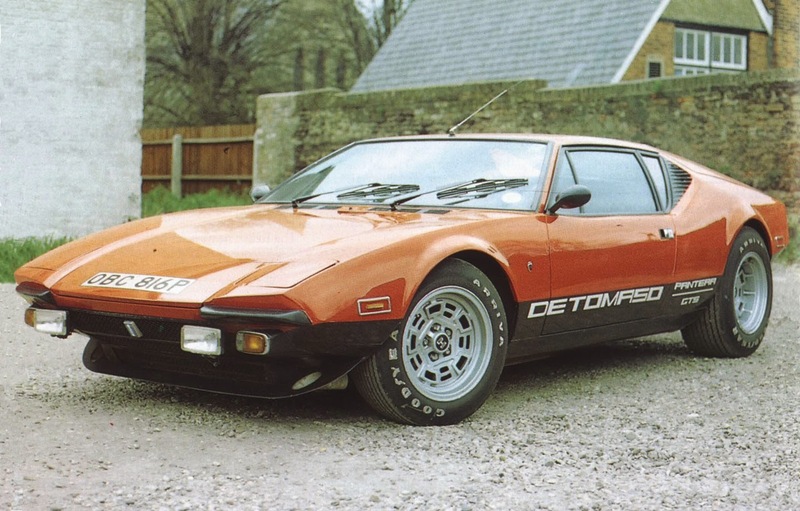 The Pantera was a sports car produced by the De Tomaso car company of Italy from 1971 to 1991, the last one being delivered to a customer in 1992. This car is sold at the same dealer with Lincoln-Mercury. A retail sales business model is a bit odd for a car of this class. With its Ford engine, Pantera should be easier to maintain than the impression that fussy Italian machinery. Still, this car did not sell, but currently the Pantera is very hunted by automotive collectors. Edsel was not the only car brand Ford introduced in the 1950s. Ford wanted to develop a luxury class car, with a line up launches Continental. 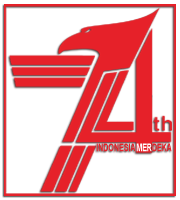 At that time, Continental sold for about US $ 10 thousand. Sounds cheap, but with this price, while it can get a Rolls-Royce luxury cars. Division of Continental line-up is designed for Ford to enter the premium-class car. Currently, Continental is an impressive car. 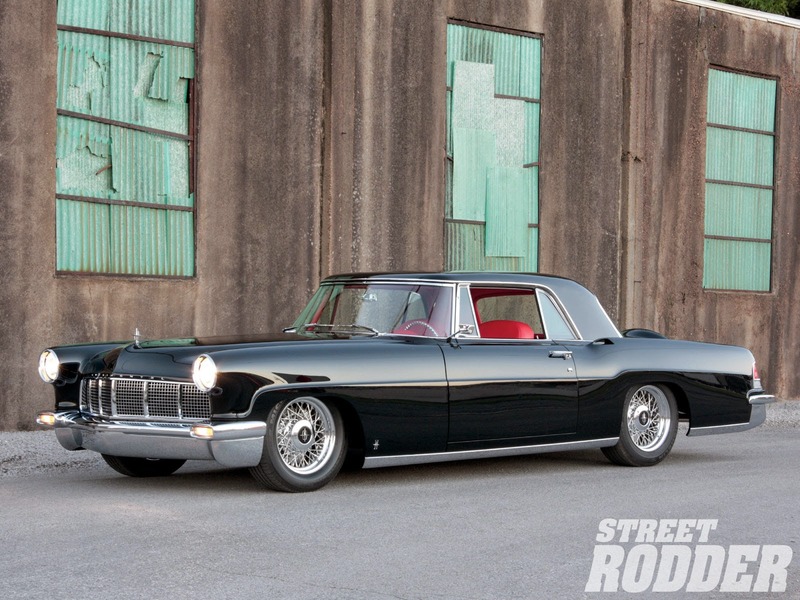 Half of the 3000 Continental Mark II was produced in 1956 still survive. The Edsel name has become synonymous with the "failure." When Ford developed the Edsel car line-up in the 1950s, is expected to offer something a little nicer and more special than Mercury, but the reality is different. 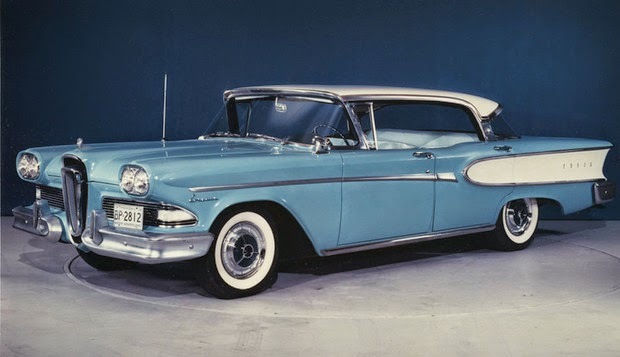 Ford has spent US $400 million, equivalent to US $3 billion to the current value for developing the Edsel. But Edsel life is very short, only about 2 years since this car is not sold in the market.